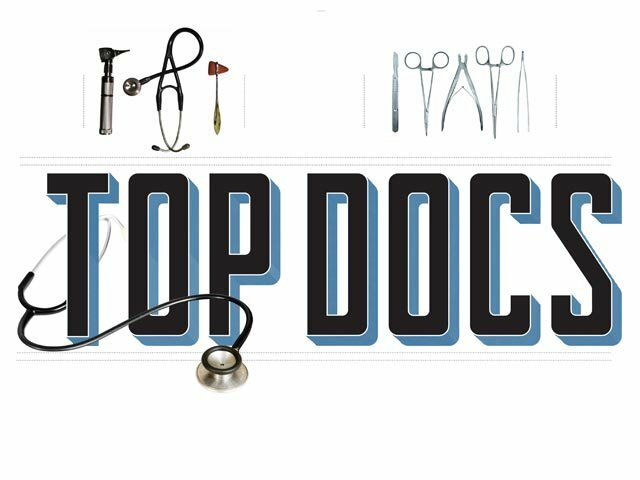 Are Your Doctors Top Docs? Top Doctors rankings appear in many regional lifestyle magazines across the country. Here in the Philadelphia area, Philadelphia Magazine features the area’s best practitioners annually, in the May issue. But what’s behind the Top Doctors ratings, and should you be nominating your own physicians? The short answer is yes. Having multiple Top Doctors from your organization populating the local list delivers cachet to your practice or health system. It says, “our doctors have excellent training and clinical skills, and give superior care and concern to their patients,” and that can be valuable from a reputation management standpoint. Publications that run them online frequently link to their full contact information, and their pictures often appear in print, sometimes on the cover. Some publications archive the best doctors on a searchable online database. Of course, Top Doctors is also an advertising opportunity, as organizations can extend their honored doctors’ visibility with paid congratulatory notes, expanded doctor profiles or, in the case of Philadelphia Magazine, Q&As or first-person doctor essays. A news release highlighting the organization’s multitude of honorees is yet another option. And social media posts, e-newsletters, and magazine reprints highlighting the honored doctors can extend the life of the list even further. Unlike some other Best of Lists (e.g. Best Pizza Place, Best Spa) frequently found in these regional publications, Top Doctors are not voted for by readers. Rather, they are often supplied by a third party organization called Castle Connolly, whose only mission is to publish lists and books ranking healthcare professionals. Publications like Philadelphia Magazine subscribe to the service. Doctors are peer-nominated, and cannot nominate themselves. Any licensed MD and DO can submit nominations, in several dozen categories based on specialty. The good news is nominations are free, as are resulting listings in the company’s guides. The nomination form is exhaustive, requiring detailed biographical information of the doctor. The Castle Connolly team evaluates nomination based on “medical education, training, board certifications, hospital appointments, administrative posts, professional achievements and malpractice and disciplinary history.” Often, they will interview the nominated doctor too. Castle Connolly’s nomination process is open year-round, and doctors can be selected and recognized on the company’s various websites throughout the year, but you will have to wait until the next Top Doctors issue of your local magazine to see your honored physicians in print. It pays to be mindful of deadlines and editorial calendars, to reduce the lag time between nomination and reaping the benefits of a recognized doctor. It might also be worthwhile to designate one physician or administrator in your organization to spearhead the nomination process. That might entail polling each department for potential nominees, and choosing a peer or the department head to complete the form. Alternatively, your designated staffer might handle the entire process, from choosing nominees to interviewing the individual to filling out the form. In either case, it is best to have a central “clearing house” through which to submit nominations, and to serve as a single point of contact for Castle Connolly. For healthcare consumers, Top Doctors has become a reliable way of finding the best practitioners in a given geographic area. The imprimateur lends credibility to a practice, and can alert prospective patients to the existence of a doctor they may not have known about. The annual list also provides another opportunity for a practice or health system to stand out from its competitors. So take a look at your organization’s high performing physicians and get nominating!